For the Deer there is no creed or race – they believe we are all simply seekers on the same journey; who get there by different paths through the trees. If you were born between May 21 and June 20 in the Northern Hemisphere, or November 22 – December 21 in the Southern Hemisphere, you have the Native American Zodiac Sign of the Deer. In Western astrology this corresponds to Gemini and Sagittarius respectively, both of which show a tendency toward adaptability. Like the deer moving seamlessly through the woods, you are a quiet path-maker particularly during times of change. 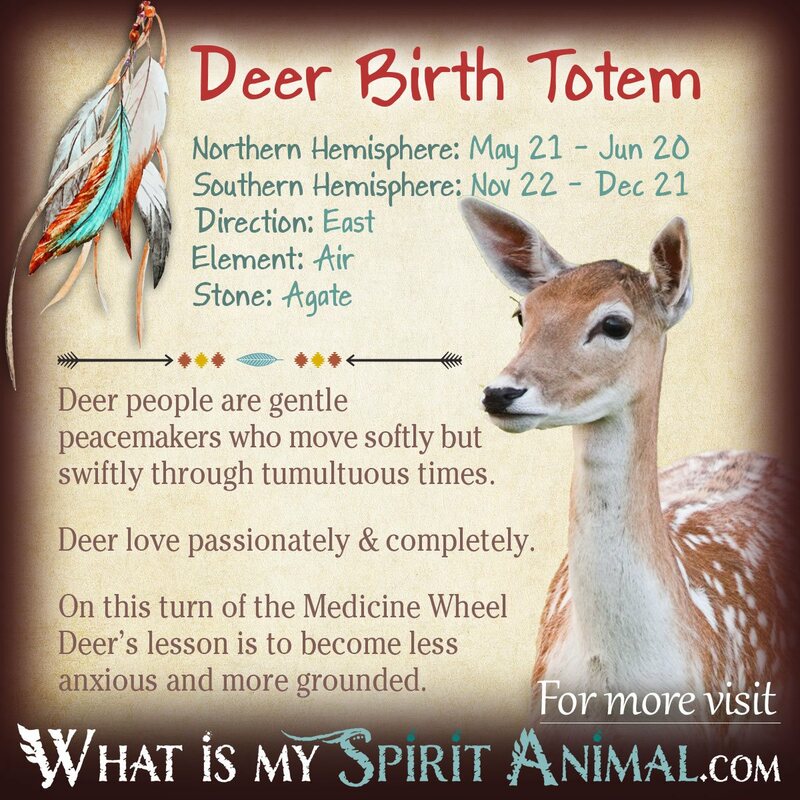 Those born under the Deer birth totem sign have personable, gentle ways. They crave an awareness of all of life’s interconnections, particularly to nature and other spiritually-minded beings. Do not mistake this demeanor for weakness, however. Deer have strong core values and keen minds that guide them in the wilderness (or the concrete jungle, for that matter). Astrologically speaking, Sometimes Deer people seem contradictory. On one hand you have a mild demeanor while on the other hand you are strong, sure-footed and cautious about your choices. Additionally Deer is emotional but doesn’t always give her feelings the attention they deserve. It is hard for Deer to find self-acceptance. 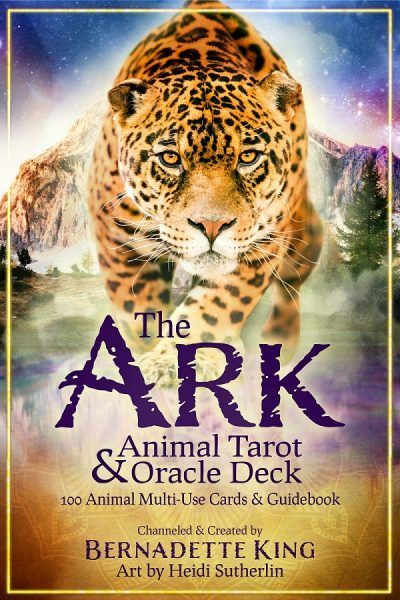 The Native American Zodiac portrays Deer as fearful and restless. Part of Deer’s journey on the medicine wheel is learning to overcome fears and edginess that often drive them directly into harm’s way. Controlling those impulses it is the first step toward finding spiritual security. Overall a Deer person knows how to relate ideas, has a great sense of humor and seeks out the company of good people. Deer people are naturally aware of their surroundings and recognize when something isn’t quite right. Of course, Deer will want to fix things so they’re back in balance. Deer definitely benefit from Feng Shui practices. Many Native American tribes speak of Deer as a guide for souls so they safely find their way to the afterlife. As a walker between worlds, Deer people have grace and sensitivity. They seem to bring joy and brightness wherever they go, and they go EVERYWHERE. Deer are restless spirits. Staying tied down to one place or project just isn’t their gig. However if people are willing to trek alongside Deer, they will discover someone who not only communicate effectively but also knows how to listen actively. Keynotes in a Deer’s personality are quick-mindedness, a strong social nature and the ability to adapt. These characteristics are also associated with the Air element that rules deer. Deer is part of the Butterfly clan with all the color and charm of this creature on wing. Like the Butterfly, Deer is light on their feet, and constantly seeking stimulation. For them, the whole world is an adventure waiting to unfold. On the medicine wheel Deer lands south-southwest during the month of flowering. By this time the earth is vibrant and growing fully. Like the planet, Deer is lively and ever resourceful. The only caution is that the hunger for novelty can lead to regular diversions. Deer’s stone is Agate and the flower is Yarrow. Agate is known by Light Workers as a healing stone. As such it is not unusual to find Deer have a knack for making people feel better. Agate provides Deer with an intense connection to the earth and nature spirits. Additionally it boosts the sometimes wavering self -esteem Deer experiences. Yarrow helps deer with information gathering and the ability to bridge the gap between widely diversified people. Yarrow partners with Agate for healing and positive self images. Deer people love you for your mind as well as your spirit. They typically partner with highly intellectual people who can keep up with Deer’s swift thought process. And don’t mind having a strong voice – opinions matter to Deer and a good debate keeps things fiery. The emotional nature of Deer means they want to “talk it out” a lot, they want a companion who isn’t a wall flower and who has a hint of mischief in the mix. As far as lovers go, Deer know the art of wooing and express themselves in very sensuous ways. The most successful relationships for Deer are with Salmon, Falcon, Owl, Otter and Raven. A 9-5 desk job is not going to satisfy Deer for very long. Deer totem people need to be in careers that flex their inventiveness and challenges the mind. Any field that requires networking or negotiation, like advertising or sales, is one in which they’d not only revel but prosper. Leadership positions suit Deer people well because they can rally the troops into a cohesive, motivated team. apparently there’s an error…up top it says Deer’s element is earth, but in the narrative it says air…which one is it? Yikes! My mistake! It’s Air. Thanks for bringing that to my attention. I’m correcting it right away! how can I get back my psychic abilities. I had a very tough tim and feelt disconnected and numb. Before I was close to open up a spiritual counselling office. But now I feel I have lost all my connection. It’s killing me to feel so cut off.